Launching our new Sans Souci tracksuit!!! 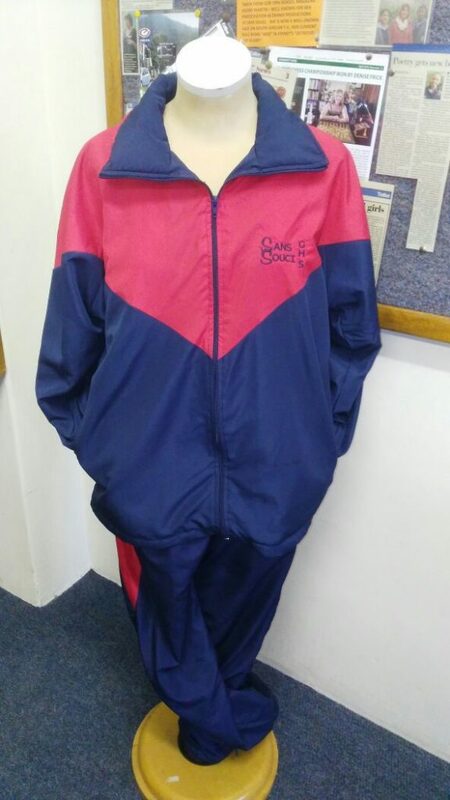 LAUNCHING OUR NEW SANS SOUCI GIRLS’ HIGH SCHOOL TRACKSUIT! We are phasing out our old tracksuits and bringing in a brand new design! See picture to the left. All girls who play sport will be needing one for their various sports matches. All other pupils may also purchase a tracksuit, but the tracksuit does not form part of the Winter/Summer uniform. If you need to try on sizes they are available from the office. Orders are made to specific requests, therefore we regret we cannot change sizes once the order has been placed. 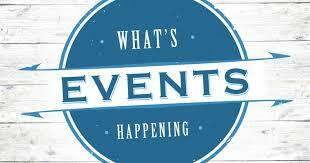 Please find the order forms and further details on D6. Do not miss out, put your orders in now!